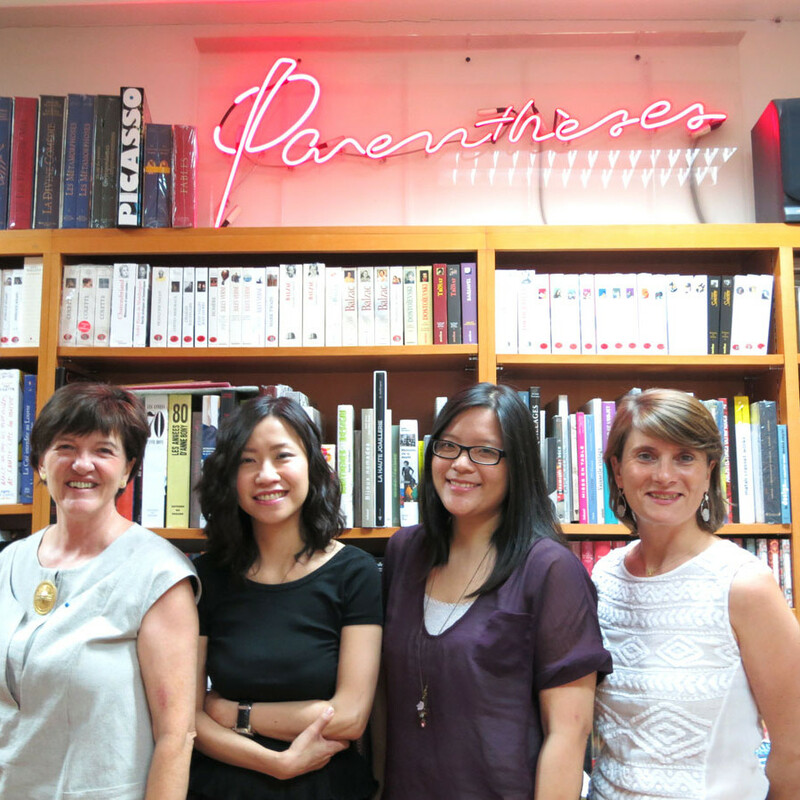 Behind the scenes of Parenthèses is an amazing team with very diverse backgrounds. They are Swiss, French and Hongkongese and they all share one common passion…a love of books. Whether you are looking for novels, comics or children’s books, the team is there to guide you in finding what you need. From novels to comics they always have a good advice and love to share and recommend their picks. So do not hesitate to seek for advice.